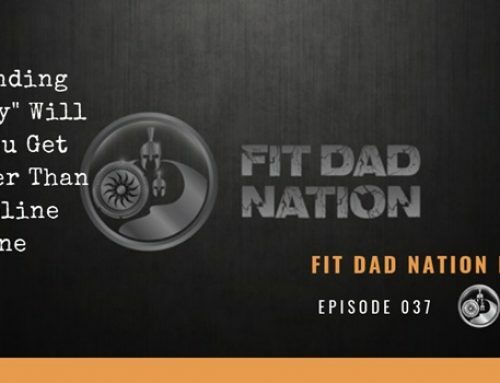 So for today's show, I did something a little different and got on the phone with a member of our Fit Dad Nation Inner Circle Program, Chris Vehon. 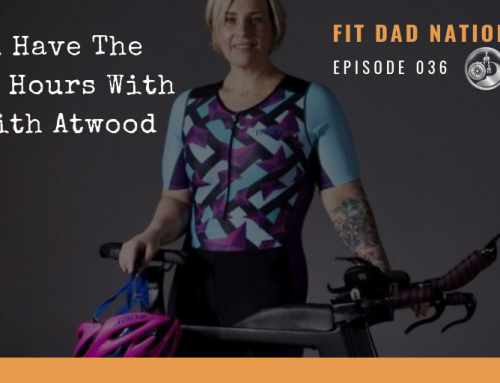 Chris is not a fitness pro, expert, or athlete but rather a regular dad of two and someone who has inspired so many dads in our community over the last few years. When I met Chris, he was very overweight, struggling at work and in his relationship and didn't seem to be a very happy guy. 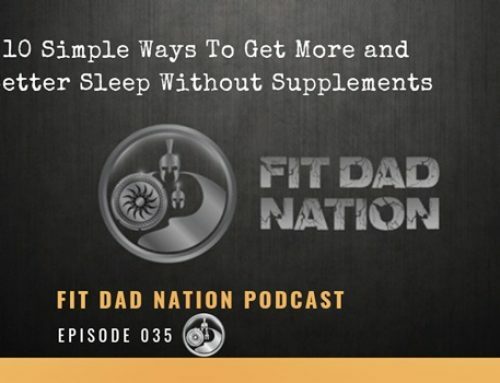 He joined our free group and then started getting involved in our paid programs like the Fit Dad Blueprint and over the course of three years, I saw his life radically transform. As he became more active in the groups, his weight started to drop and I noticed his confidence and attitude changing for the better. Slowly but surely his body transformed and as of right now, he's lost about 70 pounds. Today he's the happiest I've ever seen him with a new career, being recently married, and living a healthy life. It's so inspiring and in today's show we talk about what the catalyst was for his change and how he makes time for his health every day now. Chris shares some personal stories and some of his early struggles and the one incident that led to him to ultimately making the decision to turn his life around. 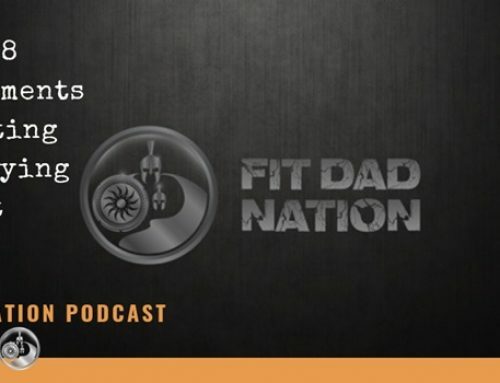 We also talk about non scale victories, how he measures his progress and success, and what motivates him to keep improving every day. He also shares his thoughts on the power behind our tribe and the role it's had on his success. And most importantly, we talk about the impact it's had on his ability to be a better father and lead a healthy lifestyle by example. Honestly, Chris' story has made a deep impact on me and watching a client (and friend) literally become a new man is just amazing. 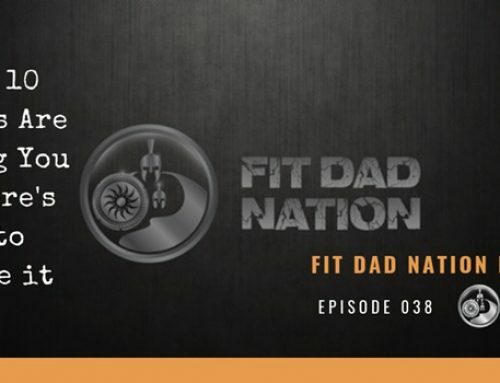 If you're a dad struggling with your weight, motivation, or even how to get stated, this is the perfect show for you to hear today.